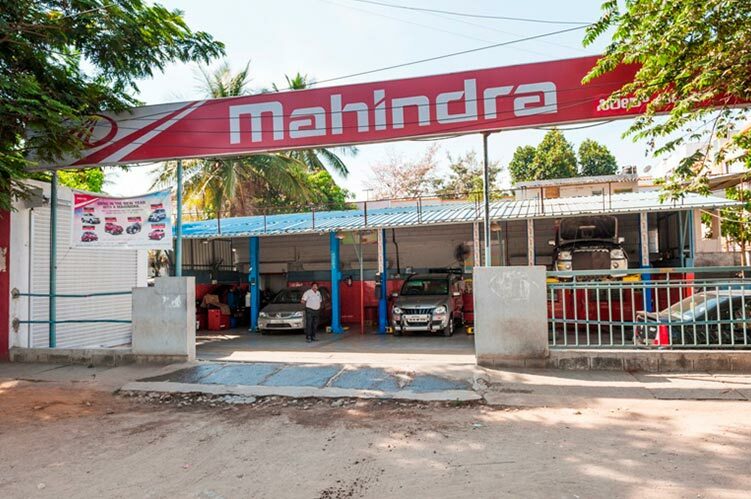 Sireesh Auto Private Limited has been appointed by Mahindra & Mahindra as their authorized dealer for their multi-utility vehicles Sireesh Auto Private Limited started on 02-05-2006. The company is headed by Mr. D. Kupendra Reddy who is into various other business and runs companies like M/s RGA Software Systems Pvt Ltd, M\s Primal Projects, M\s Sapphire infrastructure development Private Limited etc. 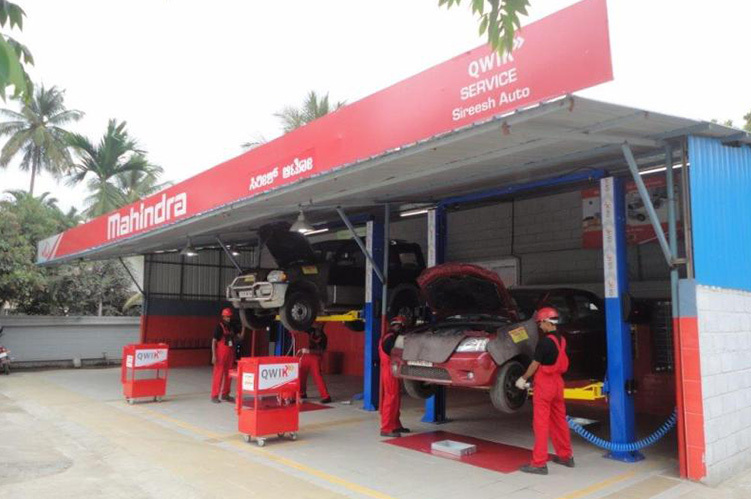 "Overall since from the day one I had entered to your showroom to enquire about this vehicle I have received very good response from Mr. Srikanth and t..."
"Right from the best variant based on my usage, to the better finance options, and also proactively letting me know of the price hike that's due and ar..."
"I really liked the friendly and helpful staff at Mahindra showroom, Hosur Road. 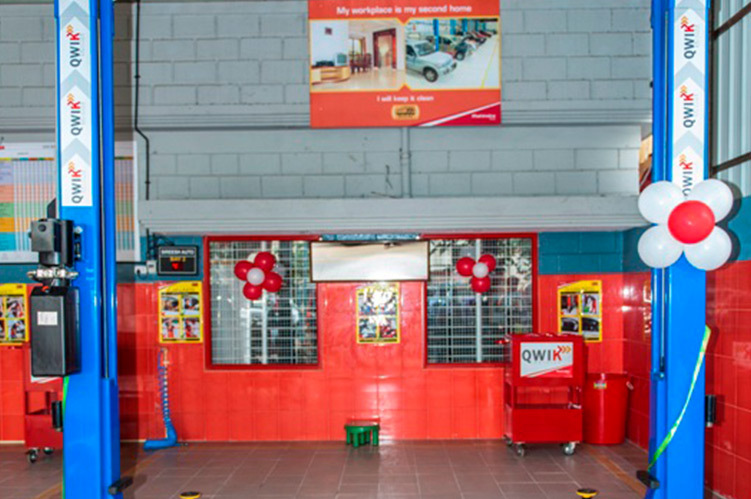 They are very friendly and knowledgeable. Really appreciate. " 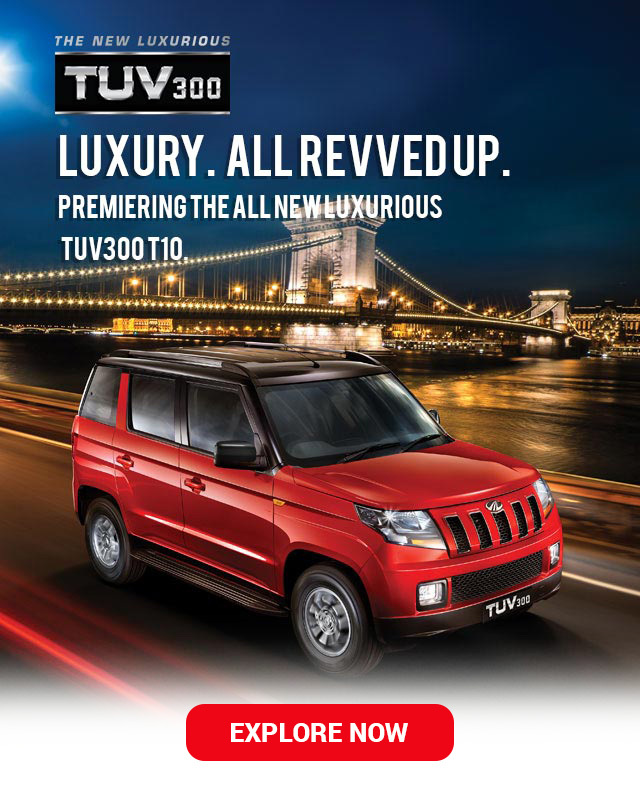 "Sireesh Auto gave great service pre, during & post sales I was a bit apprehensive before buying my XUV500 but my perception changed & I rate them #1 e..."
"Right from the beginning, we were very professionally apprised of the various features and technical details of the two variants we were interested in..."
"Really mind blowing service from sireesh auto.Special Appreciation required to Service Manager Mr Vinod (Singasandra Branch) for his attitude and cust..."
"I'm happy I purchased a Mahindra XUV 5OO from Sireesh Automobiles located in Yeshwanthpur / Rajajinagar. 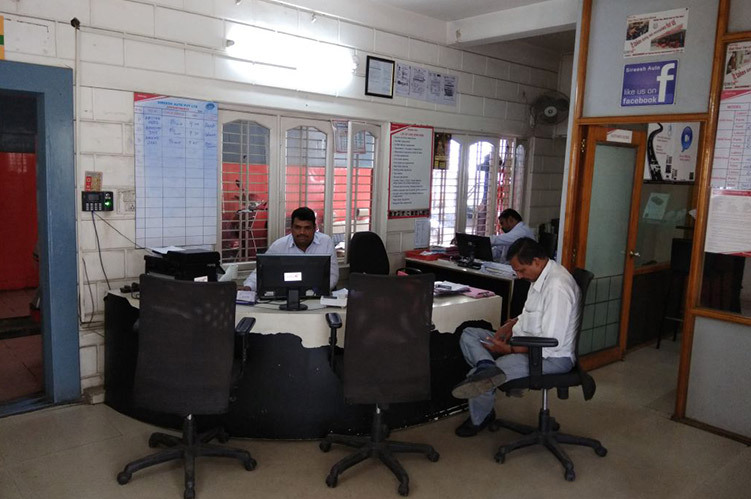 The sales executive Mr. Gowtham was knowledge..."
"We are pride ower of xylo vehicle We are happy with sireeshauto dealership, We had good experience in vehicle purchase and deepu had given us good res..."
"I have recently purchased MARAZZO vehicle registration number KA 02 MN 9088. 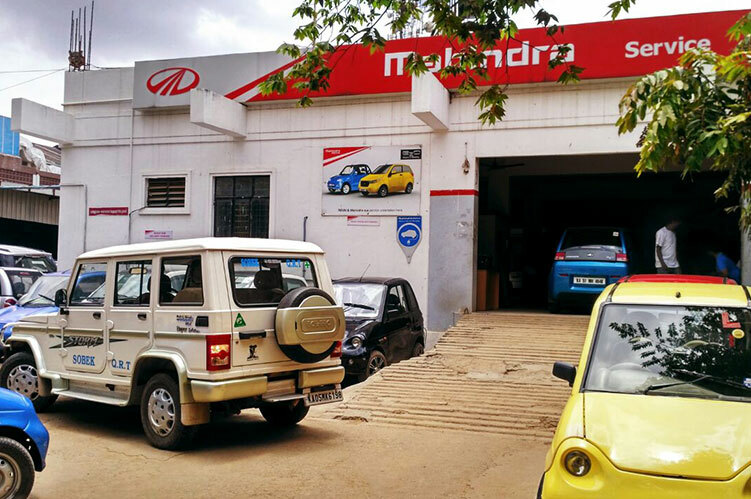 Vehicle is extremely good in terms of space and the aggressive pricing ..."
"We could like to share our experience on the Mahindra Marazzo car delivery and their services. We are so glad to visit the showroom in Rajajinagar eve..."
"I have purchase My new car Mahindra Marazzo M2 White Mr.sunil N sales consultant and his ASM Mr.Varun C had convinsed me .and made me to purchase the ..."
"Am taking the delivery of marazzo m8 today. I came to sireesh showroom just to see the vehicle. Mr sunil, sales Representative made me buy the vehicle..."
"It's pleasant meeting of Mr.Gowtham N during September month when we plan to buy car, he is very nice and calm man explained about car and value of bu..."
"I would like to share my complete purchase experience of my new vehicle from Sireesh Auto and the sales executive Manjunath. 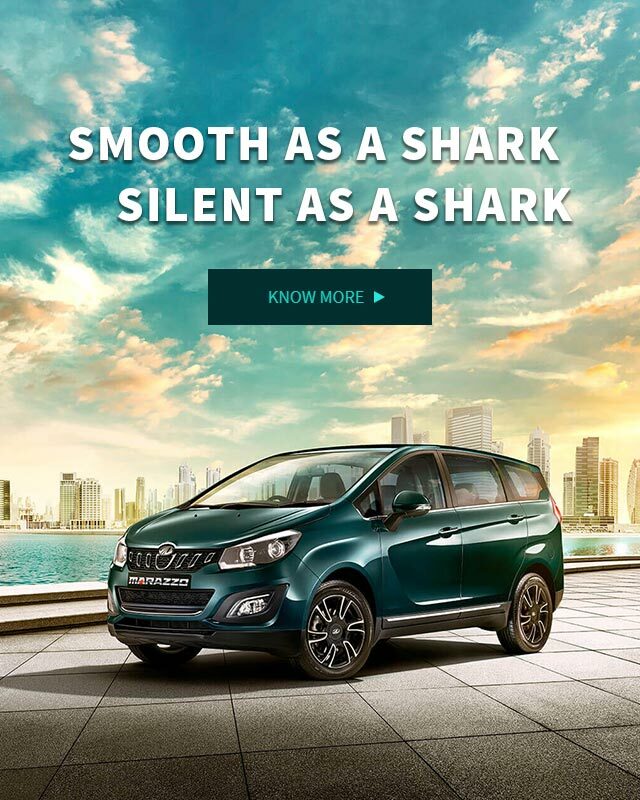 From the date of me booki..."
"Hi I have purchased marazzo m8 white vehicle on 17/10/2018 I am very happy with the delivery process and sales consultant mr.sunil .N have given all i..."
"We purchased Marazzo m6 white variant from Sireesh Auto today. 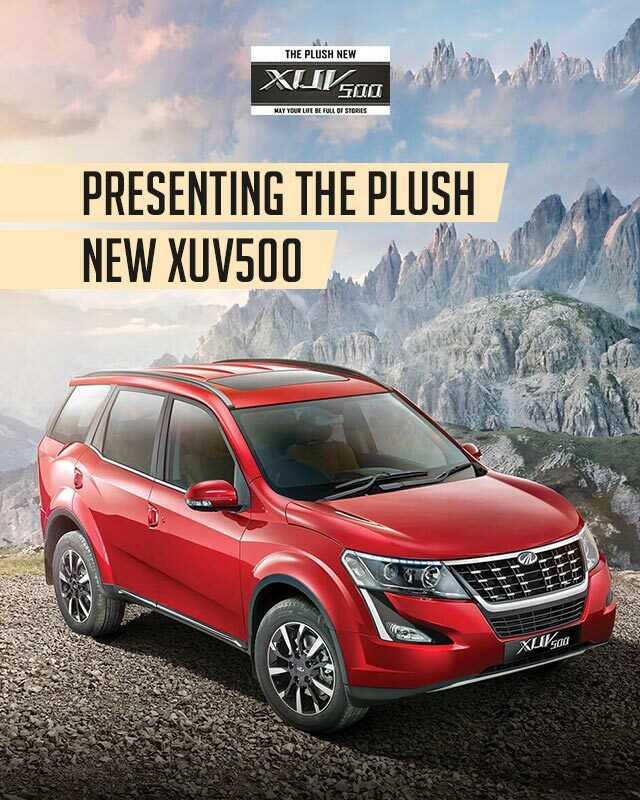 It was a great experience with Tejus, the representative who took so much time to expla..."
"Hi all,I would like to share the experience while purchasing my new bolero power plus at Rajajinagar Sireesh Auto,I am very happy with the gesture and..."
"I would like to share my feedback on purchasing of my new XUV500 W7 Red colour. 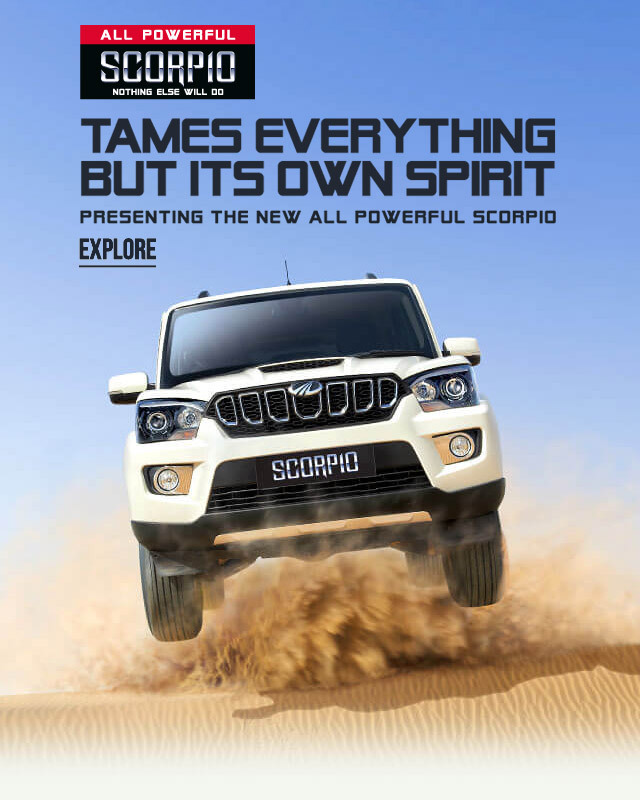 I like to thank Sireesh auto and the team for giving the best service...."
"We are very happy and pleasure with you and Mr.Manchunath Singh in bought new Scorpio car. Hence continue our relationship. " 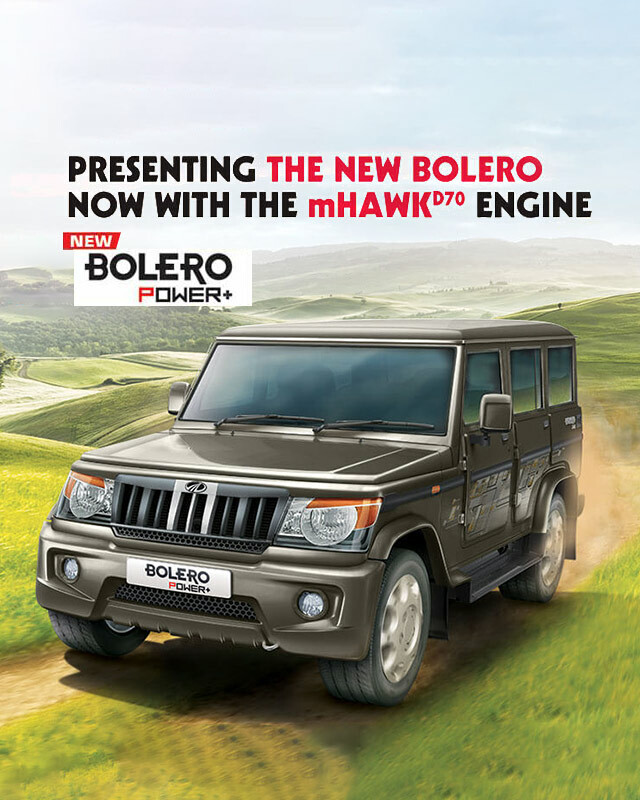 "It was nice get Mahindra thar vehicle at home. Got good service from sireesh. Especially from Mr. Gowtham. 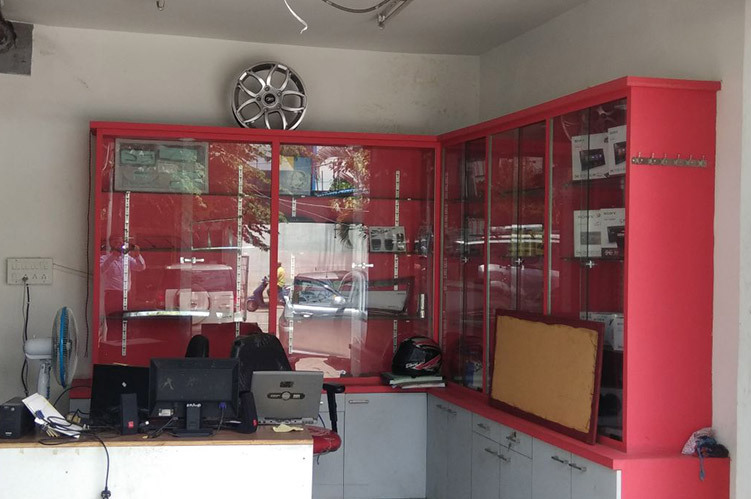 Everything was well planned, discussed & de..."
"I would like to thank to mr Puneet and Kiran for there effort and family r there service Both of them are good in convincing, From day one till delive..."
"Thank you for your service Mr Gowtham. 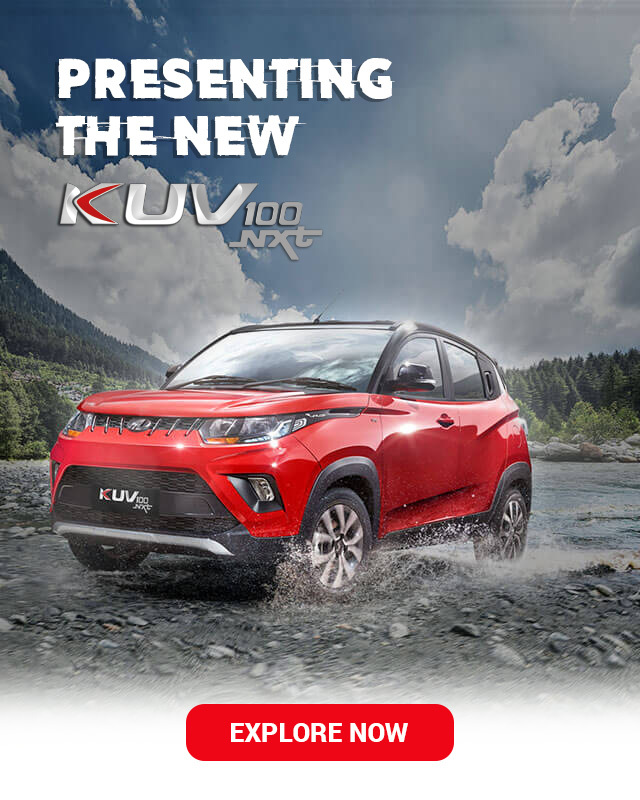 N & Mr Kiran Kumar has supported very well to purchase the brand new car form your dealership, very happy about..."
"I would like to share my purchase experience of my New Mahindra XUV5oo from Sireesh Auto. It was a very pleasant experience for me overall in terms of..."
"I want to take this opportunity to congratulate Mahindra. 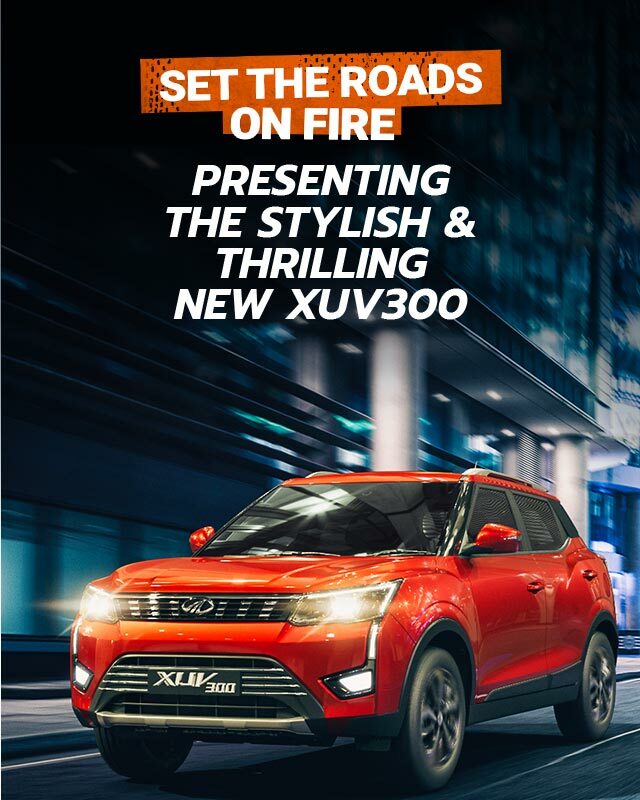 You are lucky to have an employee like Goutham N. He took care of us like a family starting ..."
"Today bought brand new XUV 500 from sireesh auto Rajajinagar showroom Bangalore , Representative Mr. Goutham handled the whole process . 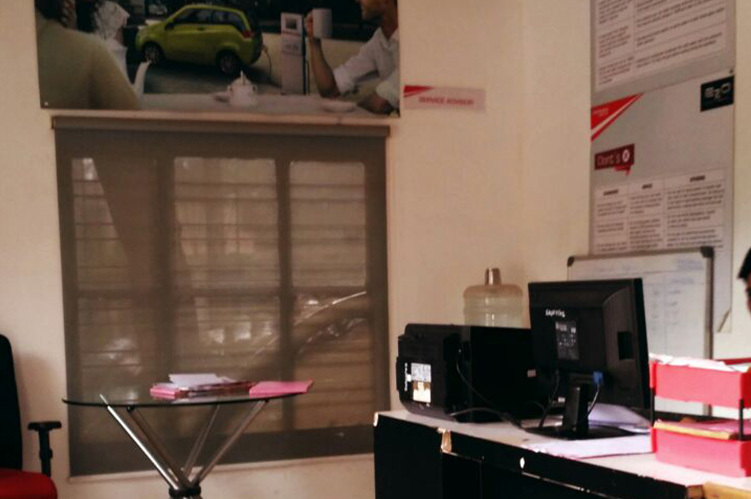 He was very h..."
"I am very happy to write a mail that Mr. santosh and Mr. Kiran had delivered my vehicle on time I would like to thank both of them for their effort. 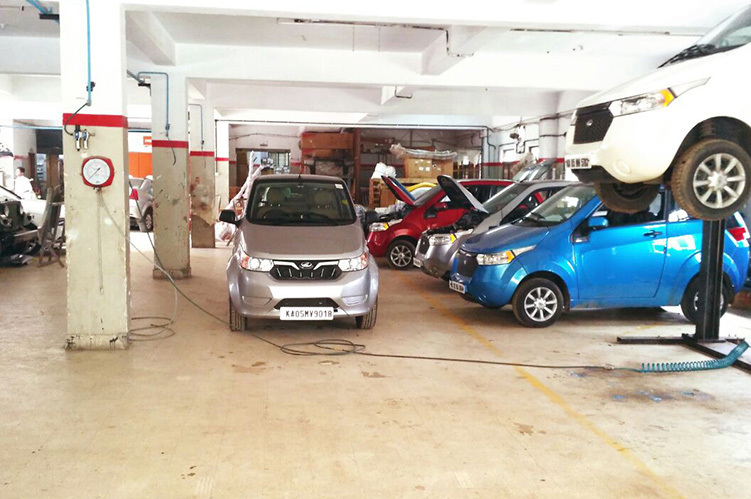 T..."
"This to inform you that my whole experience of buying a Marazzo from rajajinagar showroom was magnificent. 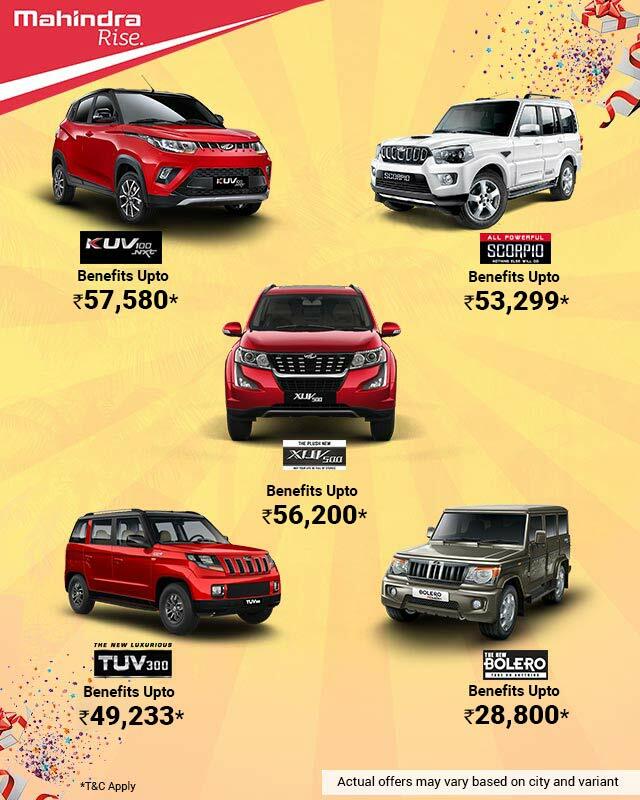 This was led by the sales consultant Sunil ..."